Application Deadline: 22nd February 2019 at 5:00pm. About the Award: The scholarships tend to promote the core research mandate of the center in three key thematic areas; 1) Materials science & Product Development 2) Nanotechnology Innovations 3) Nano medicine. 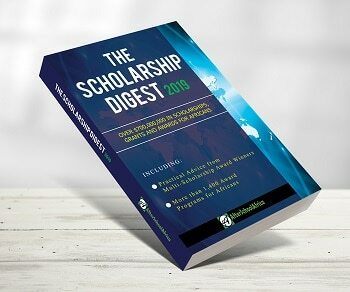 Eligibility: The scholarship program is meant to support research costs for local and regional students in the fields of Engineering, Energy, Physics, chemistry, biological sciences, applied sciences, Health Sciences and related subjects. Female students are encouraged to apply. Please send your application and related attachments in one file to; bmujuni7@gmail.com or mapronanocedatmak@gmail.com. The deadline for submission is February 22nd 2019 at 5:00pm. Successful applicants shall be notified by February 28th 2019.